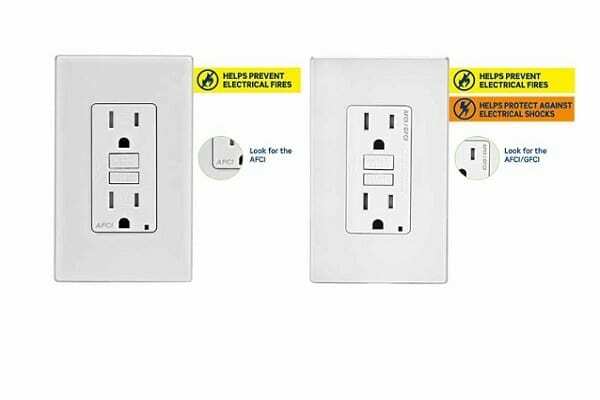 This Pro Construction Guide Product Showcase is brought to you by Leviton. 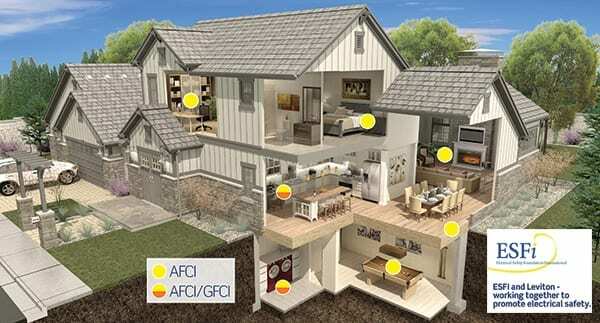 As a recognized leader in electrical safety and innovation, Leviton offers outlets with superior protection and the most advanced safety technology to assure the homes you service are code compliant and provide the highest degree of protection against electrical fire and shock for the families who live there. Follow Leviton on the following social media channels.